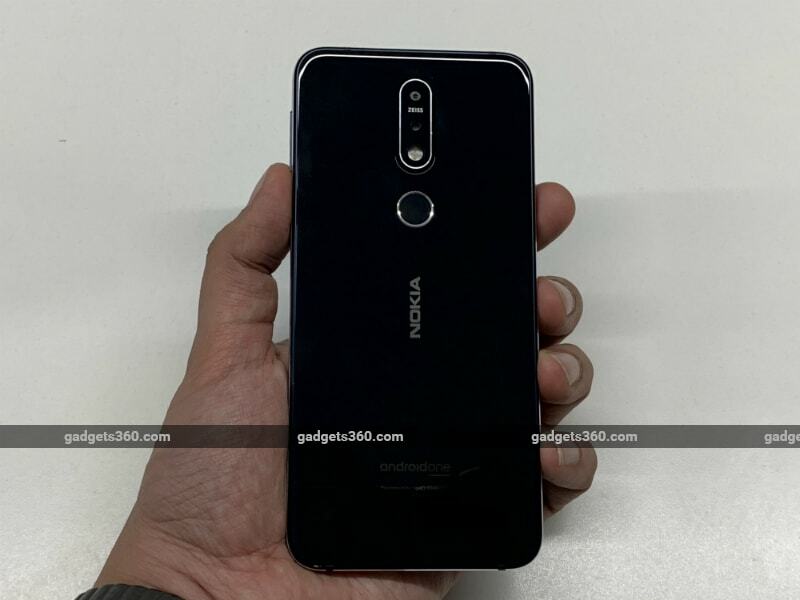 Nokia 7.1 is the latest offering from Nokia brand licensee HMD Global. Successor to last year’s Nokia 7, the Nokia 7.1 was launched at an event in London on Thursday. Key highlights of the smartphone include a 19:9 PureDisplay with HDR support a notch up top, a Snapdragon 636 SoC, fast charging USB Type-C, dual rear camera setup with Zeiss optics, and an Android Pie upgrade coming next month. The Nokia 7.1 is also part of the Android Enterprise Recommended range, which ensures that the phone will receive monthly security updates within 90 days of release, for a minimum of three years.